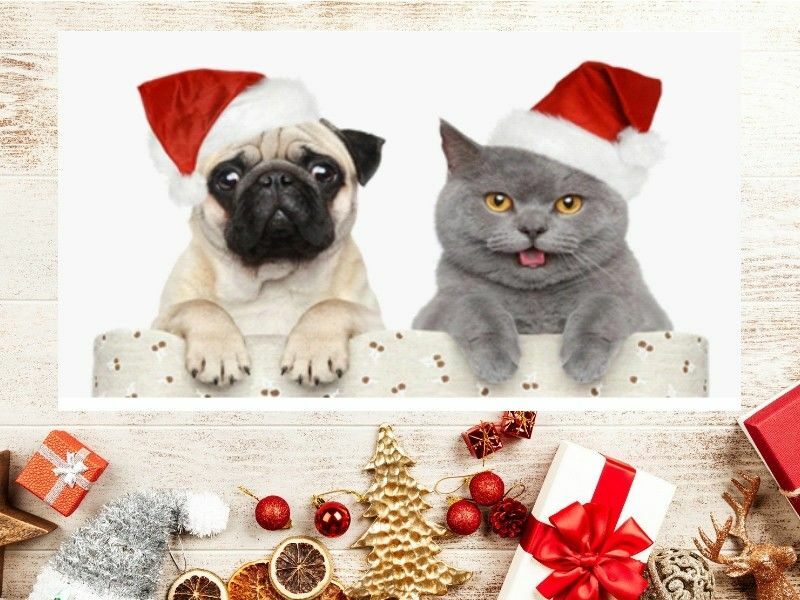 Take Part In Annual “Santa Paws” Donation Drive This Holiday Season! WASHBURN COUNTY -- Associated Bank in Spooner welcomes you to take part in our annual “Santa Paws” Donation Drive this holiday season! At Associated Bank we feel very strongly about volunteering and supporting our local communities. Santa Paws was established in 2015 and lovingly designed to bring extra cheer to the shelter animals in need of forever homes. Now through December 21st we invite you to drop off donation items needed at the Washburn County Area Humane Society. You can also make monetary donations at www.WCAHS.com. We thank you for any items donated and appreciate the thoughtfulness extended to help out our local Humane Society!